Headlines can often give away an entire story. In this case, this is much more than meets the eye. Former UFC heavyweight champion Fabricio Werdum is an imposing person as 6’4″ and weighing in at nearly 240 lbs. He isn’t someone you want to have on your bad side. 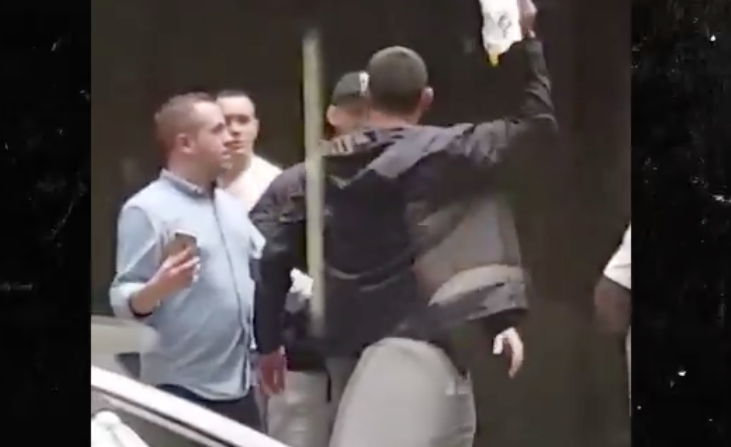 Another UFC fighter welterweight Colby Covington has done just that by using a racial slur about Brazilians and Werdum allegedly beat Covington with a boomerang. You read that right. A boomerang. This isn’t the first time that Covington has decided to disparage Brazil either. He did it after his most recent match as well. After the fact, Covington recorded a rant about the incident and had nothing nice to say about Werdum. The rant is both homophobic and racist only highlighting how Covington’s insanity. Covington has also decided to press charges against Werdum after the incident. The 40-year-old Werdum has been charged with common assault. While these two are never going to fight in the ring due to a size difference, this beef within the organization is only getting started.